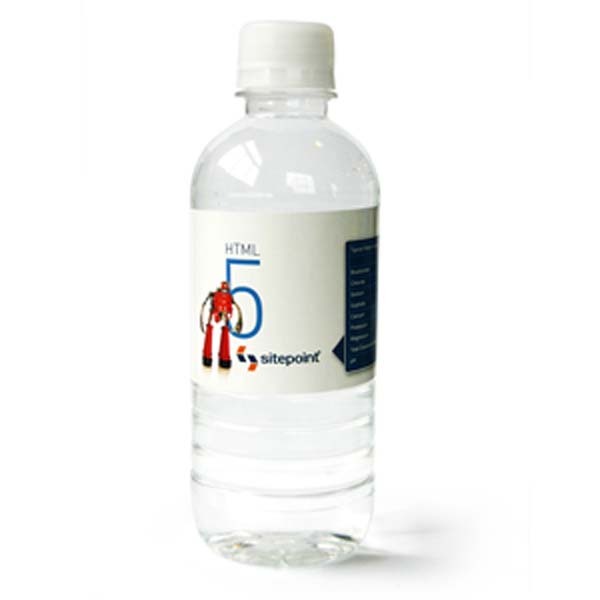 This Small water bottle is suitable for Kids and cab be personalized with your own label. All our water originates from the best quality sources in Australia. It is stored and transported in stainless steel tanks before being UV sterilised and micro filtered to 0.2 micron filtration. Please note 350ml bottled water can only be purchased in multiples of 24 units.